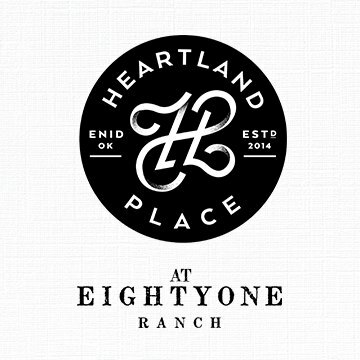 Rustic romance is flowing out of these eight must-see rustic venues, north of OKC. 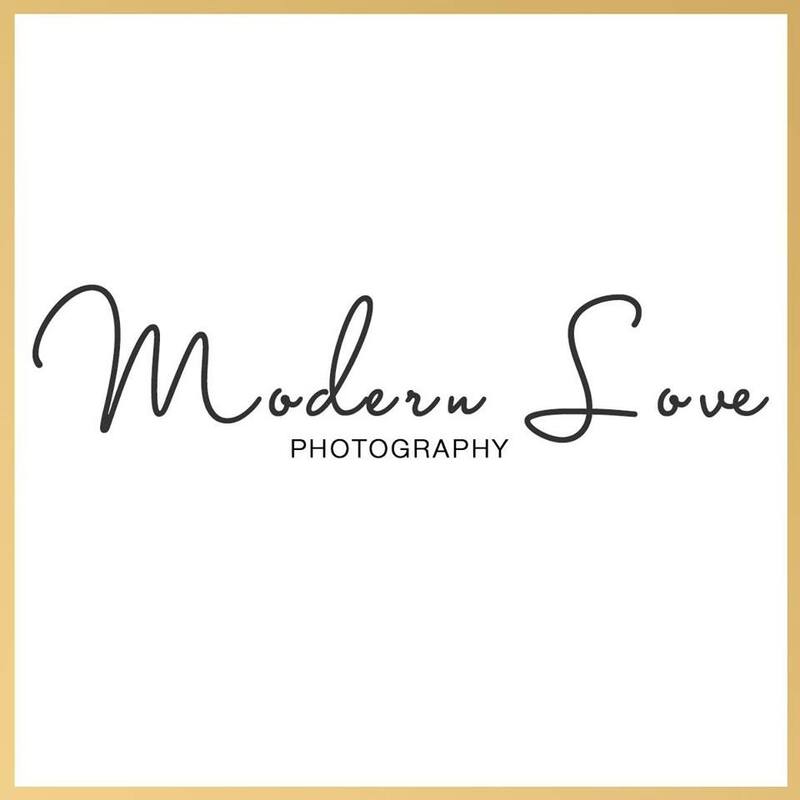 With lots of outdoor beauty surrounding a lovely venue – it’s no wonder brides select these eight venues to say, “I do.” With indoor and outdoor space to celebrate the big day, you are sure to get the best of both worlds! Settling on a venue can be hard, but with our help you can find your dream venue in no time. So lets jump right in and check out these rustic beauties! Located in Luther, Oklahoma, The Barn at 4T Farms is an authentic 18th century Amish barn with all the charm in the world! With outdoor elements, such as a pond and waterfall, you are sure to have both outdoor beauty and rustic barn feel. Being just 15 minutes from historic Route 66 and Edmond, this is a great option for those out of town guests who need to head out after the big events of the day. 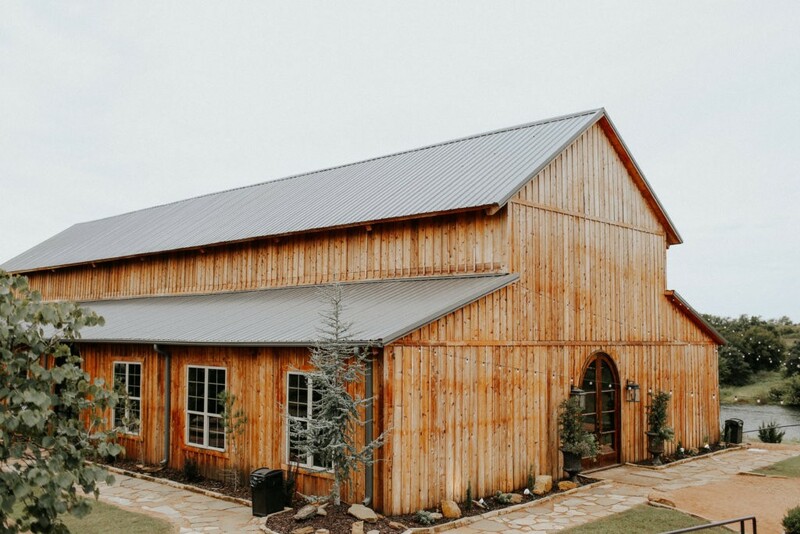 Set in the rolling countryside around Stillwater, Rosemary Ridge is a barn venue that takes brides’ breath away. From its natural wood exterior to its unbelievable scenic grounds to the truly sweet details that decorate every corner of the property, Rosemary Ridge is an event venue that brings love to life. Tucked away alongside a little cozy stream, Rick’s Place offers several beautiful shady trees, providing the most blissful country setting. 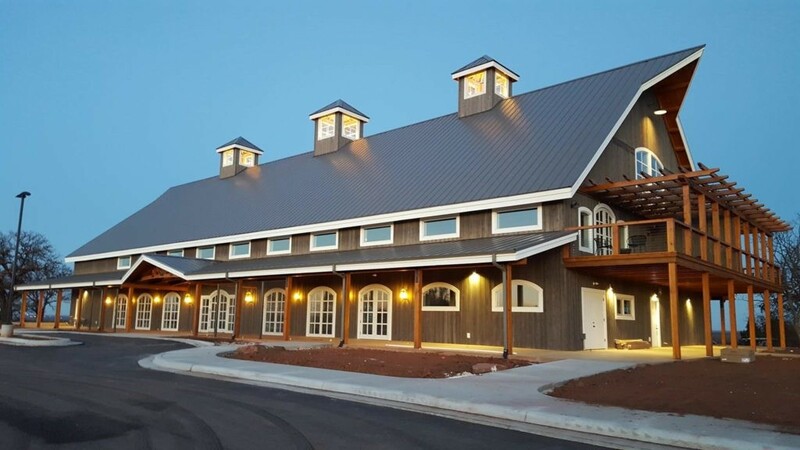 The facility is a “barn style” building that sits a quarter mile off the road, consisting of 160 acres of gorgeous hay meadows and cattle pastures in Coweta, Oklahoma. When the weather is warm and breezy, the white windowed garage doors can be opened to give guests a nice, but subtle breeze! This gorgeous venue consists of an indoor and outdoor ceremony space that will win you over in a heartbeat! Situated in North OKC, Rose Briar Place gives you the outdoor nature scene while also staying true to the rustic barn look. Don’t forget to be on the lookout for their renovations! Rose Briar Place is adding more outdoor scenery for the woodsy, outdoor bride with a beautiful enclosed patio area. Rustic Rose Barn is both beauty and elegance when it comes to the rustic venues list! Located in Guthrie, Oklahoma, this pretty barn has both indoor and outdoor elements that will blow your mind. Seating 200+ guests, this venue is a great option for your medium to large sized wedding. Nestled in a hundred year old wooded setting, Eleven Oaks Ranch is the perfect venue for your special event. Their 9000 square foot rustic elegant venue is constructed of heavy timbers and stone. The venue is conveniently located on all paved roads just outside of Edmond and only two miles off Highway 66 in Luther, Oklahoma. Sparrow is a rustic, yet elegant new venue located in Stillwater, Oklahoma, on 30 acres of land. It is a romantic barn with windows on every wall to let in natural light. Sparrow is perfect for brides with a large guest list, as it comfortably seats 320 indoors or outdoors. With a luxurious bridal and groom’s suite, this venue makes the perfect location to spend your entire wedding day.